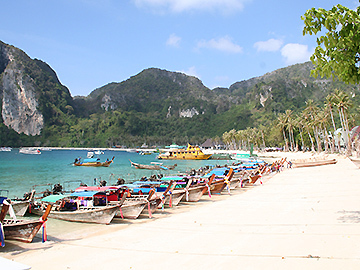 10.00 / 12.30 Sightseeing on board at Phi Phi Ley Island, exploring scenic beauty of Maya Bay, Viking Cave, Loh Samah Bay. 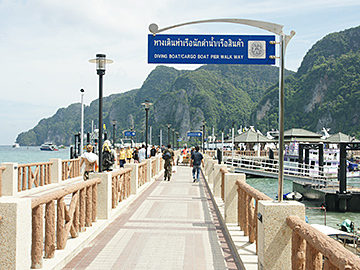 • The National park fee is park fee is to be paid in cash during the tour 400 Baht for adult /200 Baht for child . 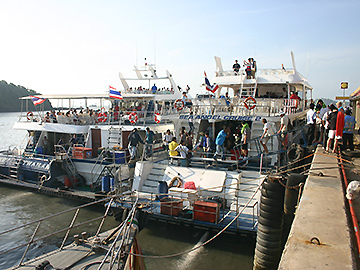 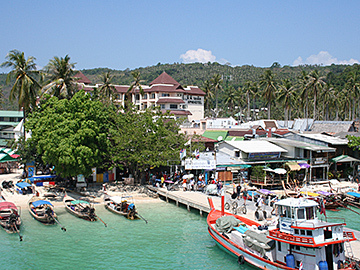 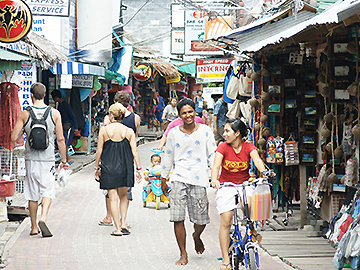 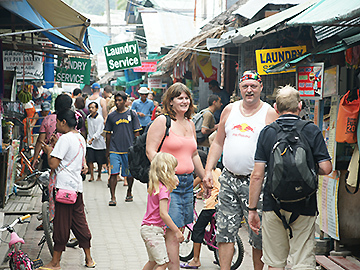 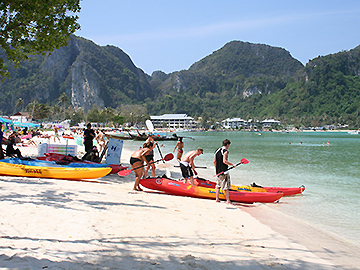 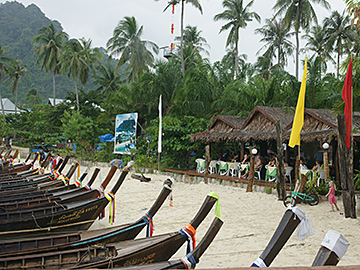 • Phi Phi Island Authority make a small charge to every visitor to the Island at present 50 Baht. 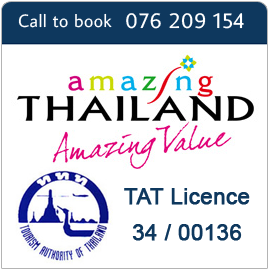 This is paid on the Island and is not included in your ticket price. 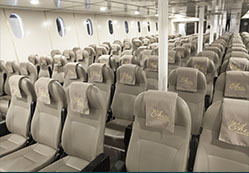 • Silver Seat : 200 Baht per/seat and VIP Seat : Extra charge : 500 Baht per/seat .